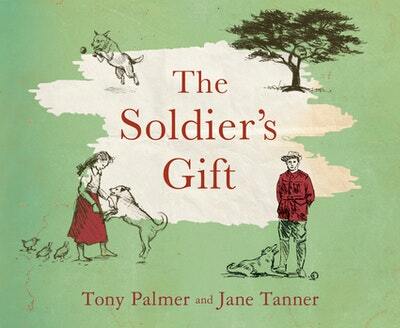 The Soldier's Gift is a moving story of one family's courage and endurance during the First World War, the terrible losses at Gallipoli and a time that changed Australia forever. The Soldier's Gift eloquently and beautifully encapsulates a time in Australia that was pivotal to changes in our culture and psyche, within the context of the nation itself and as it stood in the world. The first world war was devastating in it's wholesale destruction of human life, and for a fledgling nation like Australia, this mortal loss was to have far reaching effects. The Soldier's Gift is an intimate window into that time, as portrayed by a young girl and her father, as their lives change and shift to accommodate the intrusion of world politics and the very personal loss of family. Love The Soldier's Gift? Subscribe to Read More to find out about similar books.